A company’s branding is its most important asset. Consider this when thinking about the image you want your business to project. Customers will react to branding and buy accordingly. It is therefore very important to recognise a target audience when thinking about drafting a brand concept. A well thought out brand will cover every aspect of design you need, from logo design and advertising literature to products and services you sell. 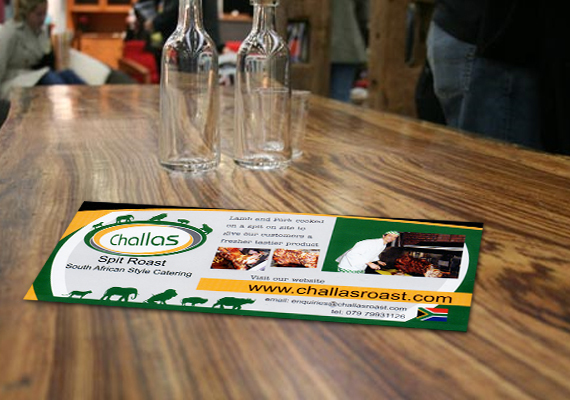 Getting the branding right is therefore very important and can help to make or break your success in the world of business. 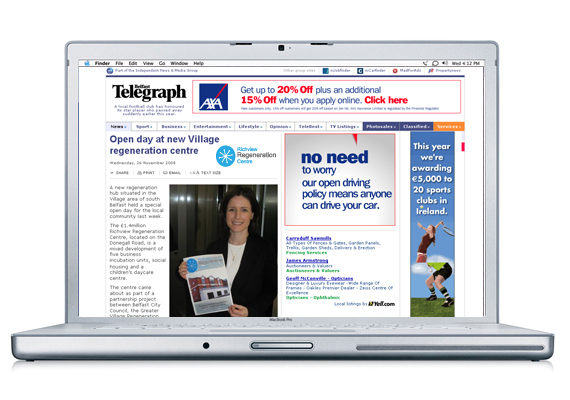 Chew Design have successfully worked with a number or businesses and individuals, helping them develop a solid brand to help market themselves efficiently. We are skilled at brand projection to the correct audience for new businesess as well as brand development for companies that want to take another look at what they could do better when marketing themselves. Tartine, a new restaurant concept approached us for help with their branding. The new restaurant would stand alone as a new concept yet also occupy the same premises as it’s sister pub, the distiller’s arms. A unique solution was therefore needed. We decided to come up with a design that could stand on its own two feet when needed but also have the appropriate visual link to the already well established pub next door. Add to this the fact that the building itself was once home to the distillers of Bushmills whiskey distillery and you have a brand radiating a class and history with links to the area. 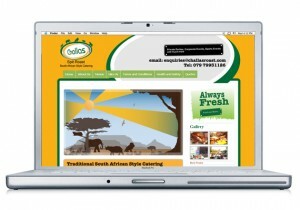 The branding acknowledges all three aspects of the business and its ethos. A barley symbol links the business to the building past, whilst an oval shape and the words ‘Distiller’s Arms solidly link the brand to its established sister business. Add to this a modern font representing the aspirations of a new restaurant seeking that contemporary crowd and you have a brand that successfully markets this growing business. 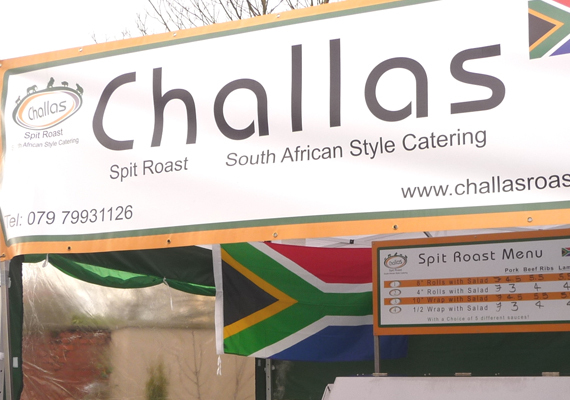 Challas Spit Roast, a business offering party and event catering came to us looking for a branding solution that would successfully market them to the right audience. The director of the company is from South Africa and the theme of the menu was developed along these lines. Colours were therefore derived from the national colours of South Africa. This immediately gets the core branding message across with regards to the food and catering this exciting company offers. 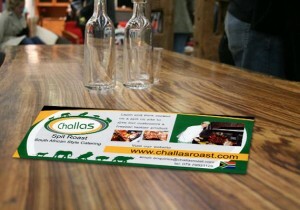 The South African theme continued with development of native animal sketches and incorporated into the logo design. 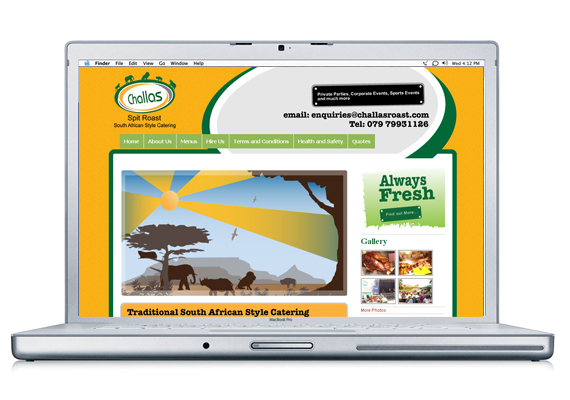 Emphasis was placed on fun and light moods were generated with playful use of colour over such items as the website design and leaflet designs. The result is a complete solid brand that we have helped rollout marketing the business and enabling it to drive sales forward. 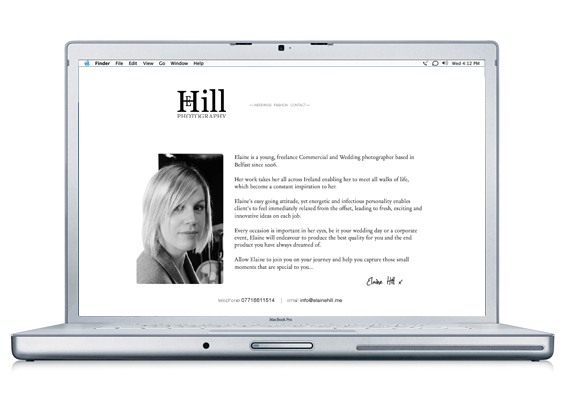 Elaine Hill asked Chew Design to brand her photography business, offering professional services aimed at weddings, commercial sector, events and public relations. 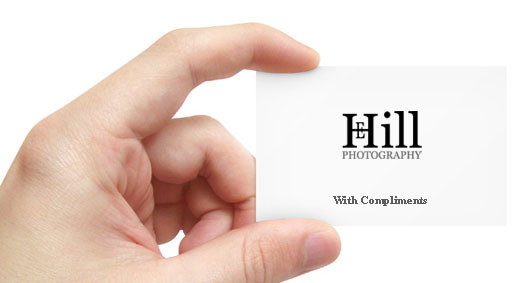 The branding had to suitably project Elaine’s required image yet also compliment the photography her business offered. Elaine’s photography and its professionalism spoke for itself. The brand therefore would act as a subtle stamp of recognition but not in any way overpower the fantastic images on offer. 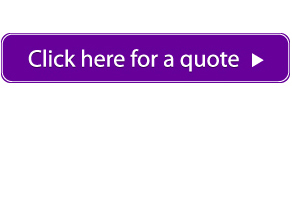 The resulting brand uses text in a classic font acting almost like an informal signature. Use of Elaine’s own name lends a personal slant to the offerings of the business, her photography having been entrusted to record personal events so important to the people who have hired her. 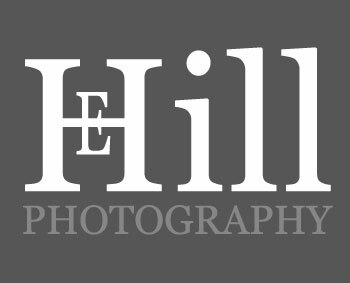 The branding is informative and professional, projecting a trusted vision of the offerings of this thriving photography business. 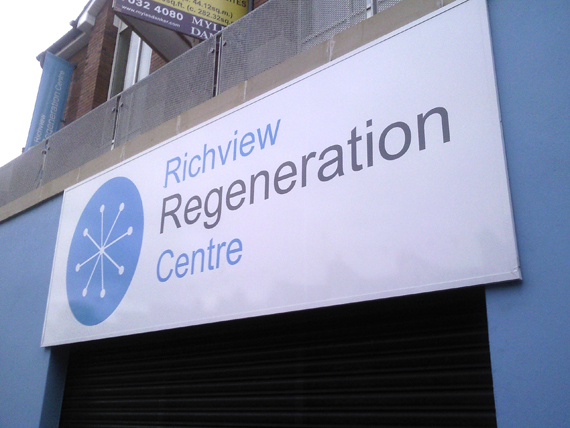 The Richview Centre needed a brand that would project its core values and highlight the emergence of its brand new business facility in the village area of Belfast. 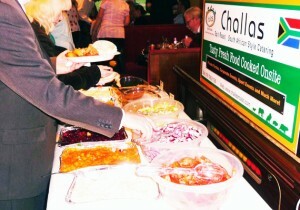 Chew Design worked towards a branding which would tell such a tale. 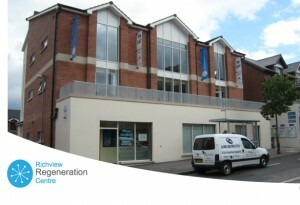 A light, contemporary blue colour was adopted to highlight the ethos of start-up business promotion in the area and fresh entrepreneurial spirit the centre would intend on fostering. The symbol on the logo design is derived loosely from that of windmill sails, representing the renewable energy the centre would bring to an area that would benefit from such regeneration. The branding was deployed around the centre and profoundly added a sense of identity to this new exciting premises. 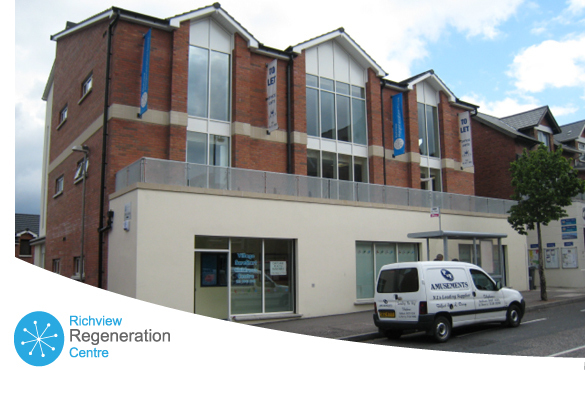 The brand even influenced the main building’s colour palette, the front facade having been painted the light blue attractive colour promoted by the branding exercise we had developed right from the start.